Last month, Costco quietly began selling the iPhone SE on its website. Now, the wholesale retailer is selling Apple’s ninth-generation phone in its stores as well. As first reported by iPhone in Canada, a customer named Kevin recently spotted the iPhone SE on sale at Costco’s Vaudreuil-Dorion location. According to the image provided by Kevin, Costco is selling the 32GB model of the iPhone SE for $299.99 CAD. The 128GB model, meanwhile, is priced at $399.99, as per the photo. It’s worth noting that Costco’s asking price is less than what Apple itself is charging. Earlier this month, Apple began selling the iPhone SE 32GB model again at a clearance price of $249 USD for the (about $332 CAD). 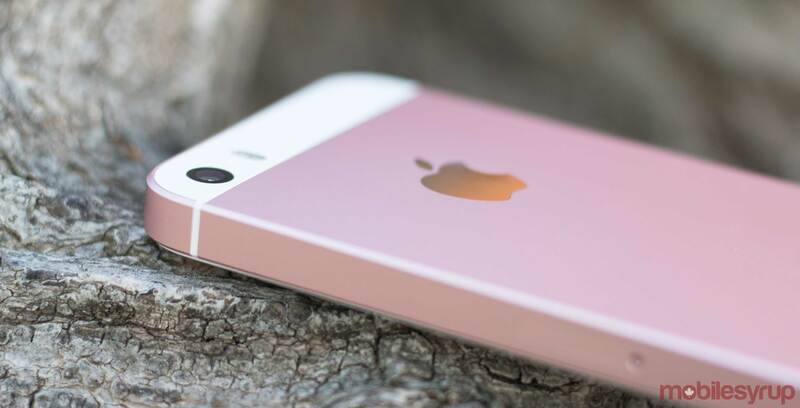 Given that the iPhone SE is nearly three-years-old, it only features a 4-inch Retina display, A9 processor and 12-megapixel rear camera. That said, the phone will still run iOS 12, the latest version of Apple’s mobile operating system, which may make it worthwhile to some users. It’s currently unclear if all Costco locations are selling the iPhone SE or if it’s only available in select stores. Costco’s website, which lets customers buy many products even without a membership, doesn’t list in-store inventory. If you’re a Costco customer, let us know in the comments if you happen upon an iPhone SE at your local store.